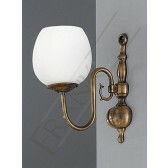 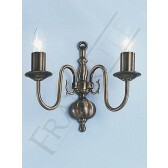 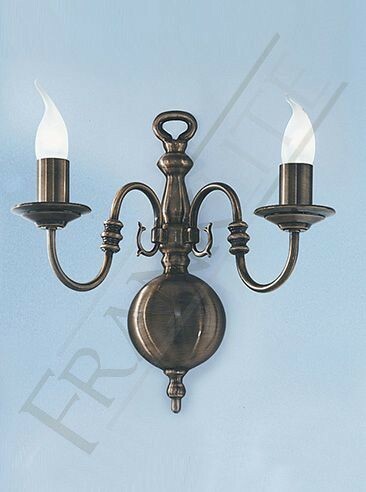 The Halle double wall light from Franklite shows a traditional fitting finished in a bronzed brass. 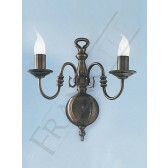 With a beautiful detailed backplate, showing 2 delicate curving arms and traditional lamp holders. 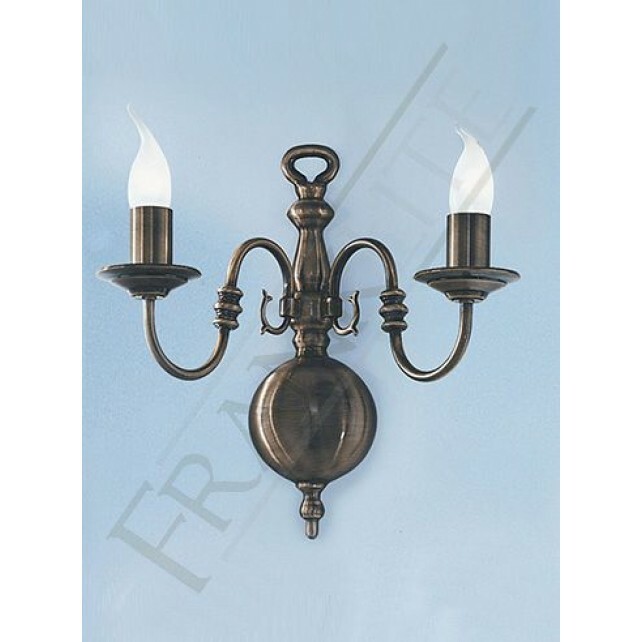 This lovely light would certainly complement the surroundings and light up almost any room. 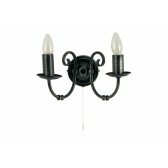 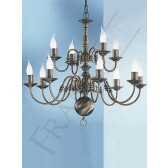 Matching ceiling light is also available to complete living spaces, see related products for more details. 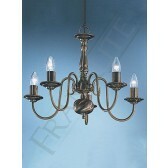 Also optional in a different size.